The Cove 1 is the smallest in the Cove family. 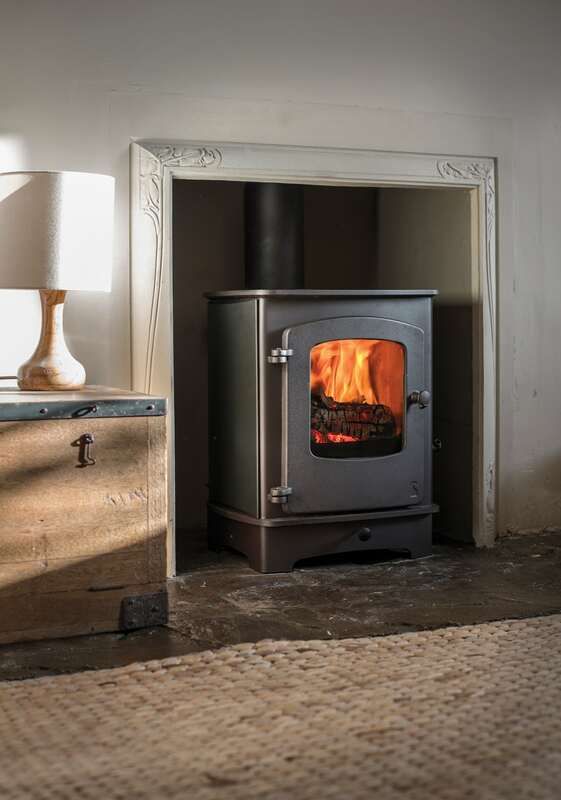 With simple clean lines and a single door, giving an excellent view of the fire, the Cove 1 is ideal for the smaller room. With its fully controllable Quattroflow air management system it provides between 2 and 6kW of heat with superb efficiency. 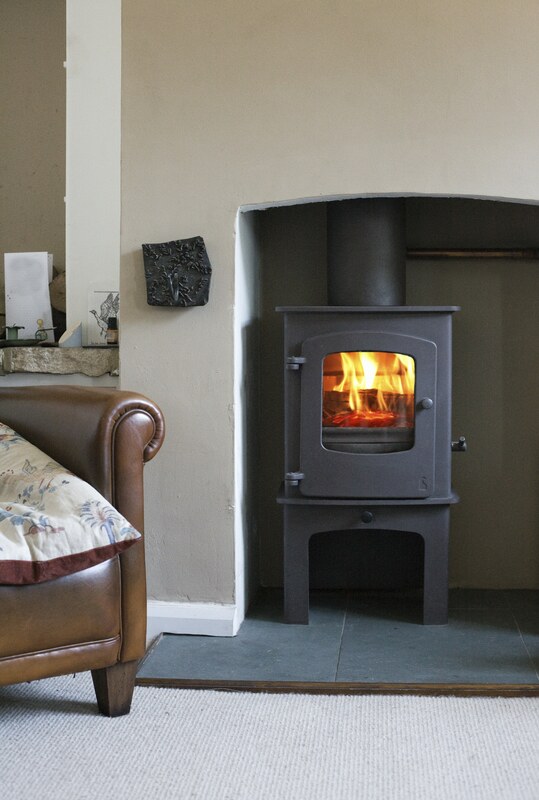 with a heat output of 4kW the Cove 1, in certain situations, can be installed without the need for external air. 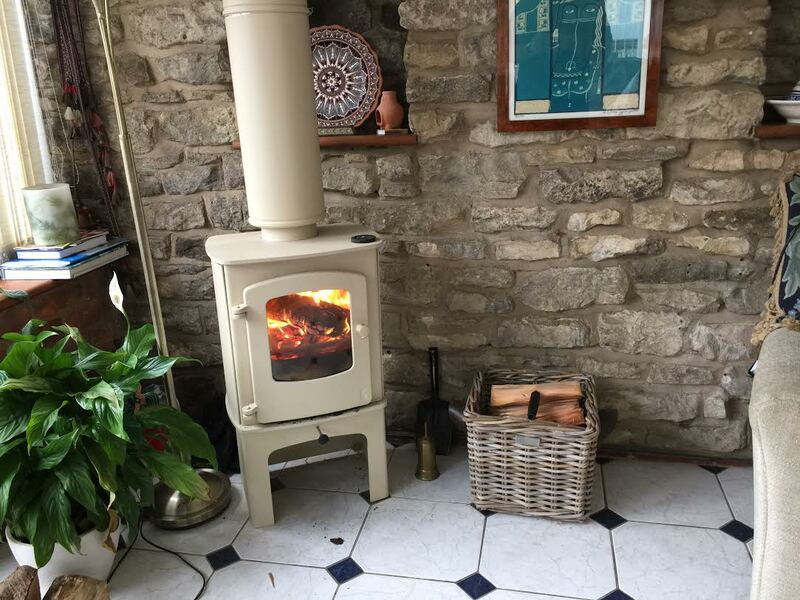 The colour, base options and convection panels make this a very versatile stove setting new standards int he small stove arena. 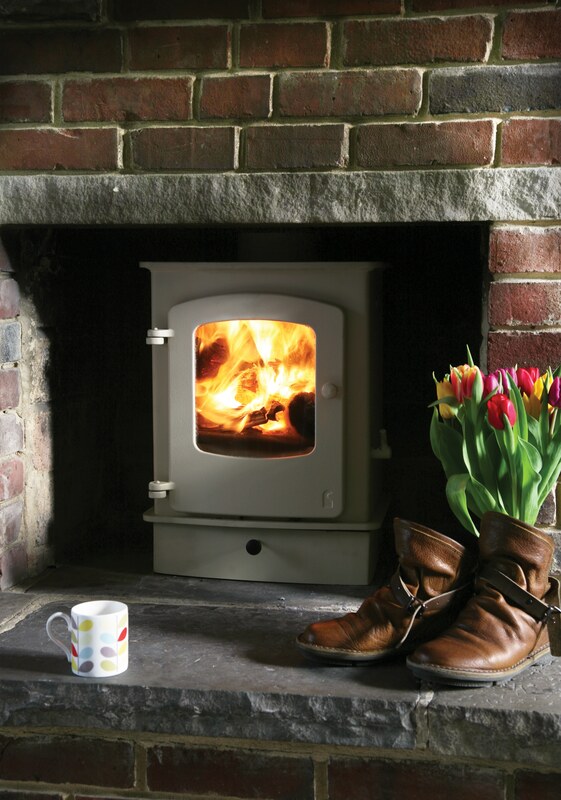 The Cove 1sr is a seperate smoke reduction model that is DEFRA exempted for burning wood in smoke control areas.